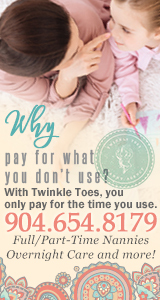 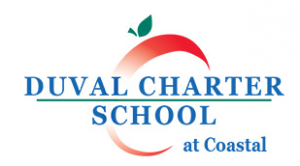 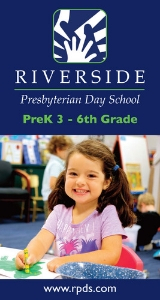 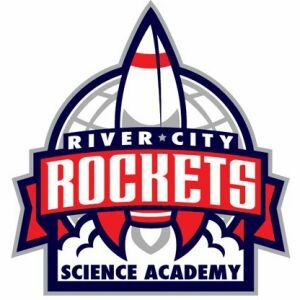 This page lists kids charter schools in the Jacksonville , Florida area. 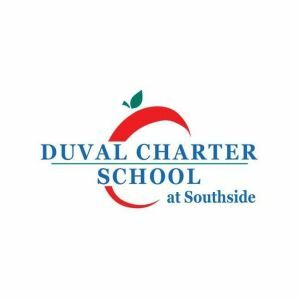 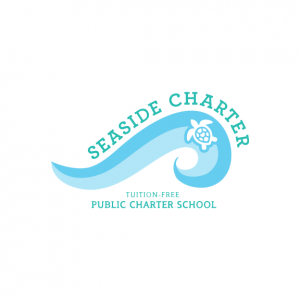 Duval Charter School at Southside is a tuition-free public charter school located in Jacksonville, FL and proudly serving grades K-8. 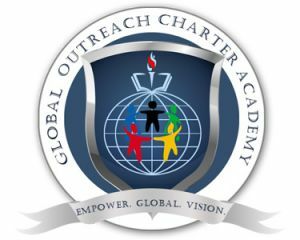 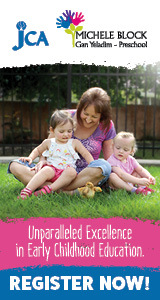 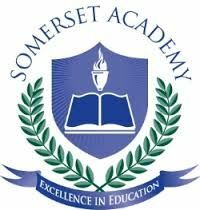 Specializing in integrated academies and technology.